That’s how Nibu likes to refer to that movie. 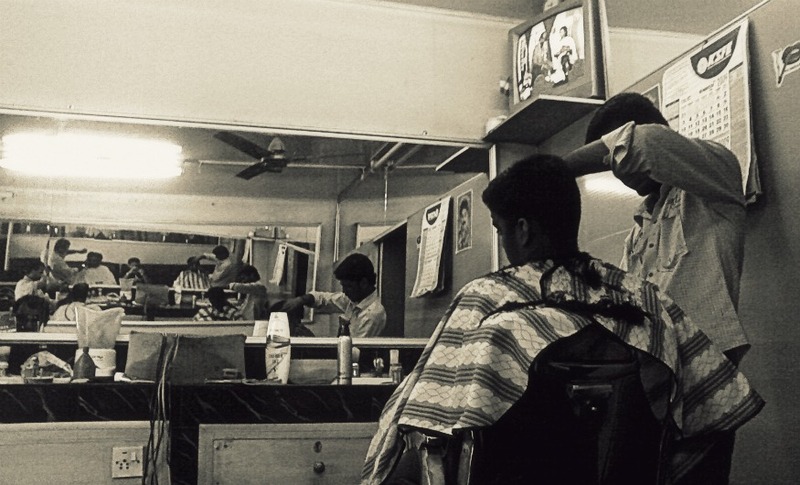 From my men’s saloon a.k.a barber shop visit at Cheppad (don’t ask where that is now!). No idea why they had a mixer on the counter. When's the last time you got yourself an Indian shave?